Here are the discussion questions that accompany my message, “Dying to Live,” from this past weekend at Eastbrook Church. This is the fifth part of our series, “Jesus at the Center,” from the book of Colossians. This week we looked at Colossians 2:16-23. When have you felt judged by someone else? What happened and how did you respond? 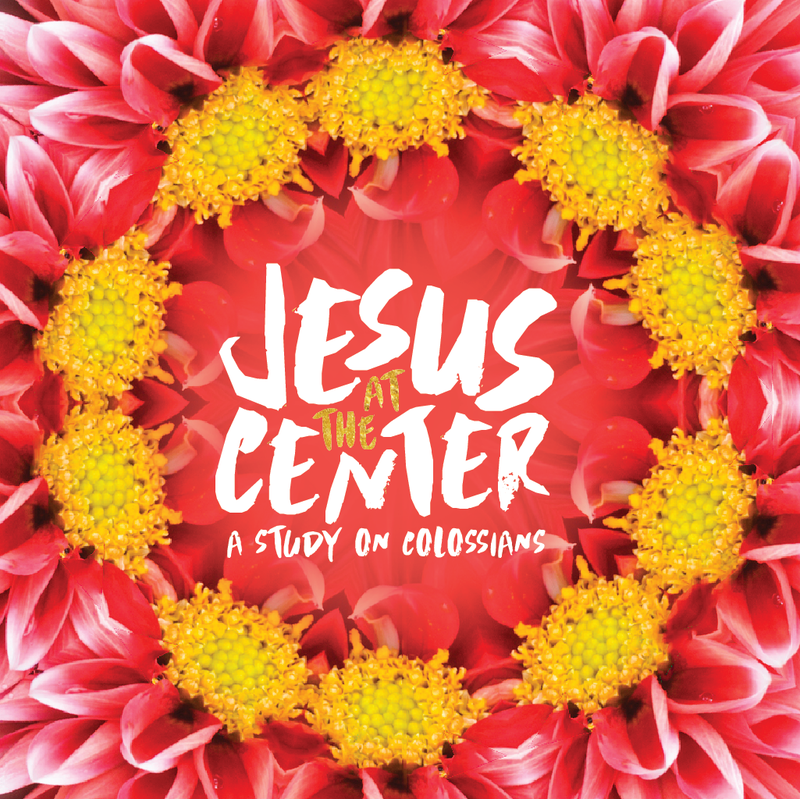 We continue our series, “Jesus at the Center,” from Colossians by studying Colossians 2:16-23. Whether you are on your own or with a small group, begin your study in prayer, asking God to speak to you through His word, and then read that portion aloud. Background: This section of the letter builds on 2:6-15, which seems to highlight a type of wrong belief or false teaching present in the Colossian church. While there is some debate about exactly what the nature of that false teaching was, it seems that there were elements of Jewish asceticism and mysticism present. Paul’s desire is to keep the believers focused on the fully sufficient work of Jesus Christ. In verses 16-17 what is Paul addressing that some people may use as a basis for religious judgment? What do you think he means by saying these things are “a shadow of the things that were to come”? What is the false belief he is addressing in verse 18? According to verse 19, what is the outcome of such false beliefs? What would you say are tendencies toward false belief today that could lead us away from Jesus the center? Paul highlights the basis of our changed life and reality in verse 20. What is it? Why would this change the way we relate to religious rules and regulations? How might we move beyond the superficial rules that “lack any value in restraining sensual indulgence” (v 23) or superficial regulations that “are a shadow of realities to come” (v 17) in our life together as a church? What is one significant thing that God is speaking to you through this study? If you are on your own, you may want to write it down, pray about it, and then share it with someone later. If you are with a small group, share these things with one another and then pray for one another about these things. Memorize: This week we continue our memorization of Colossians 1:15-20 by focusing on Colossians 1:18. Read the verse through multiple times a day this week. Consider some of our other recommended helps for Bible memorization here: www.eastbrook.org/memorize.